What's Causing Your Child's Barking Cough? 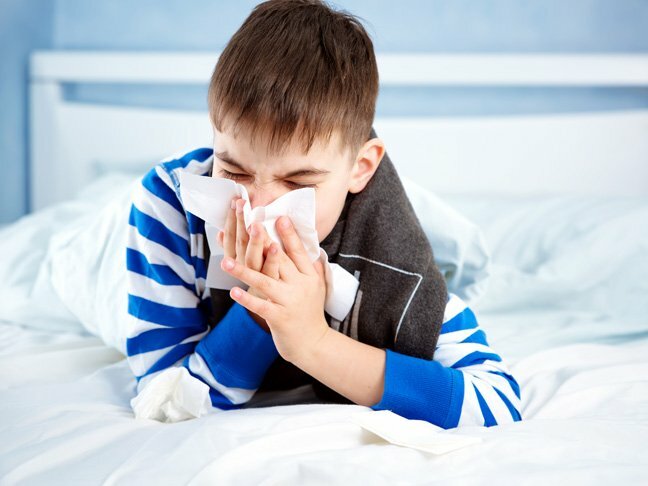 What’s Causing Your Child’s Barking Cough? Children with croup, a contagious upper airway infection, have a distinct barking cough that sounds like a seal. The virus most commonly affects babies and toddlers. The good news: There are plenty of things that you can do at home to help your sick child feel better. Here, we break down everything you need to know about croup. What can you do to help alleviate your child’s barking cough? When should you call the doctor about a croup cough? The doctor will be able to make a diagnosis and also develop a treatment plan to help your child recover and feel more comfortable. Yes, croup can be dangerous. In severe cases, it can be life-threatening if left untreated because of the extreme difficulty with breathing. The younger a child is, the more dangerous the situation can be because the airway is so small. Get medical help immediately if your child has severe symptoms, like labored breathing or turning blue from lack of oxygen. Croup can be serious, so it’s important to be informed about what it is and what to do if your child has the distinctive barking cough and other symptoms of the illness. With this knowledge, you’ll be more prepared to respond to croup if it ever occurs. What Does Whooping Cough Sound Like?Baby Cough: Why Is My Infant Coughing?